So here's the third tip I would give any writer (if you want to know the first two, they're here). On a first draft, give yourself a daily minimum word count: something you can easily do. The amount will be different for everyone, but I usually aim for 4 sides of A4 – 1,000 words. If I feel like doing more, that's fine, but it doesn't mean I can do less tomorrow; I have to do at least 4 sides a day. While I'm doing this, I don't look back or edit or even wonder if what I'm writing is any good. I just write 4 sides a day, every day, picking up where I left off yesterday, always moving the story forwards. Every time I stick to this, within a couple of months, an amazing amount of writing has somehow happened. 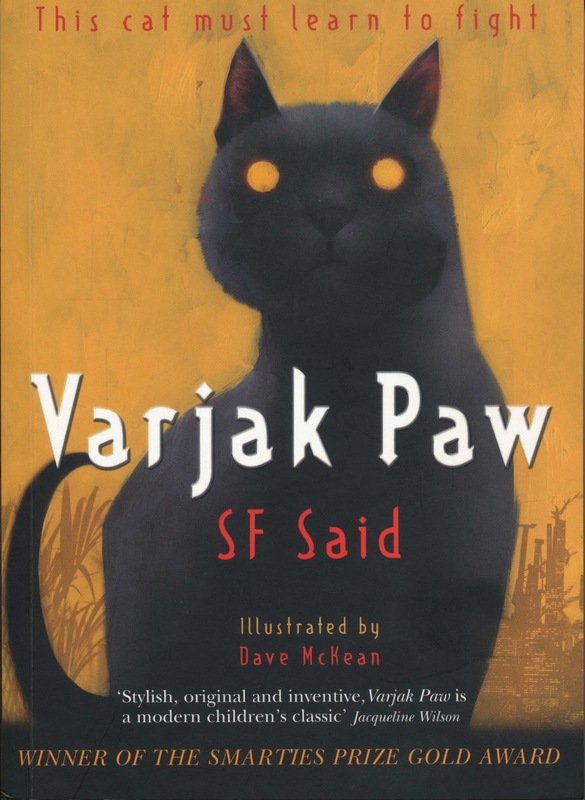 That's how I wrote the first drafts of Varjak Paw and Phoenix, and that's the secret of how to do a first draft. Don't judge it, don't worry about it: just get those words down on the page, whatever they are. Momentum is everything. If you try to edit while you're writing a first draft, chances are you'll never finish it. But keep moving forwards, and you'll reach the end before you know it. Then it's time for the next draft... which I'll talk about in the next writing tip! This is very good advice. Thank you so much, Anne! I've definitely found that it works for me, and I think it works for many writers.